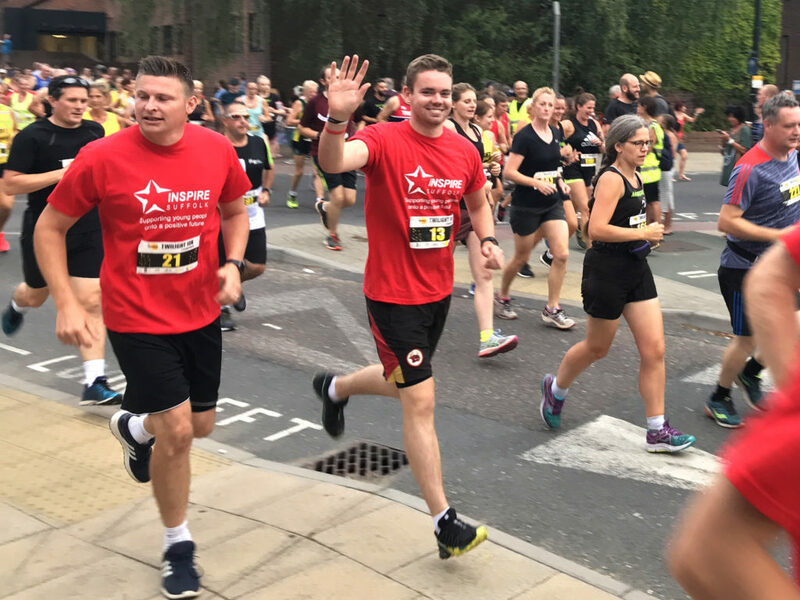 We are delighted to have been chosen as the official charity partner for this year’s sold out Ipswich Twilight 10k Race on Friday 26 July, which is being held for the fifth consecutive year in association with Ipswich Building Society, Ipswich Jaffa Running Club and Ipswich Borough Council. 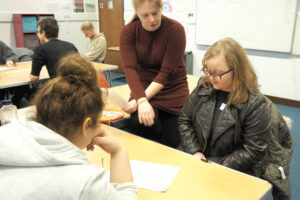 We have 10 charity spaces up for grabs for runners who commit to fundraising for our charity, which supports local young people to overcome challenges onto a positive future and running a range of sports activities across the country. 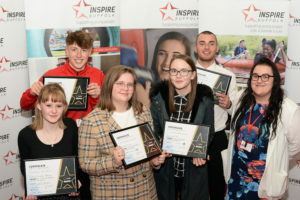 Find out why should you support Inspire Suffolk! 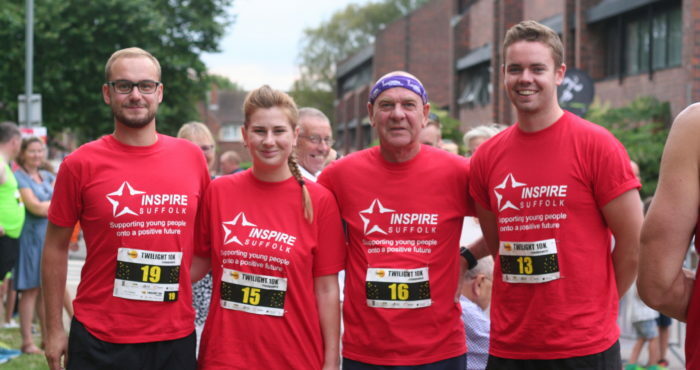 The 10k race is a mass participation run to beat the sunset, open to runners of all levels and abilities. 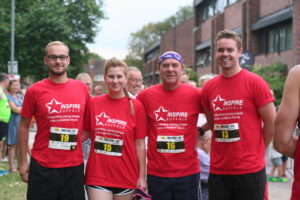 The Twilight Road Races enjoyed a successful launch in 2015, and last year saw the most popular race to date with over 1,500 runners signing up. 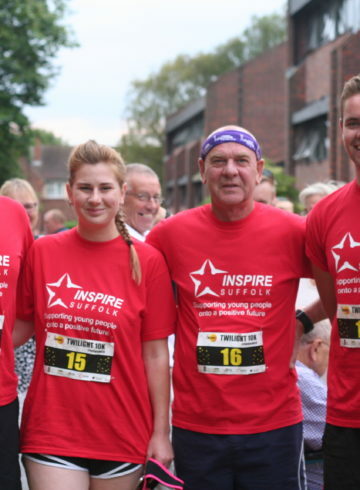 A change in format for this year means the race will start and finish at Ipswich Town Football Club’s home in Portman Road on a new route which takes runners past iconic Ipswich landmarks such as the Willis Building and the Town Hall. 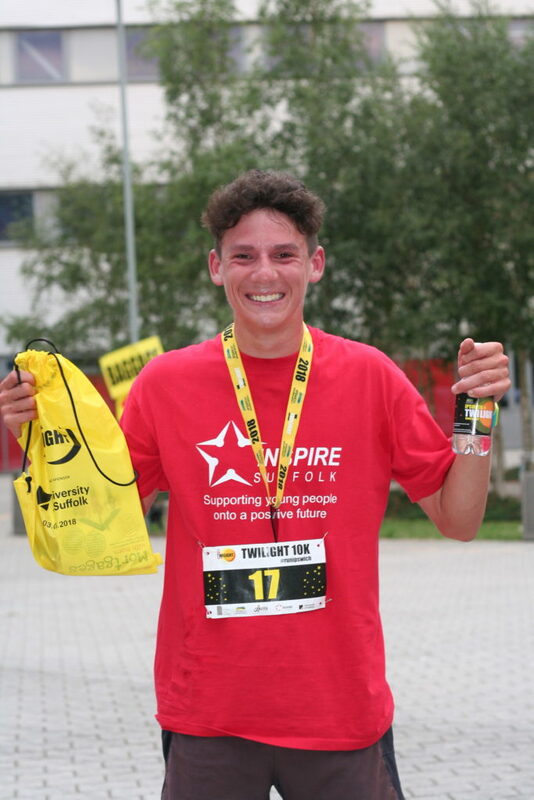 Runners who are interested in running in the sold-out Twilight 10K for Inspire Suffolk should get in touch with our Fundraising & Events Officer, Sara Warburton on [email protected] or 01473 353 194 to register their interest. 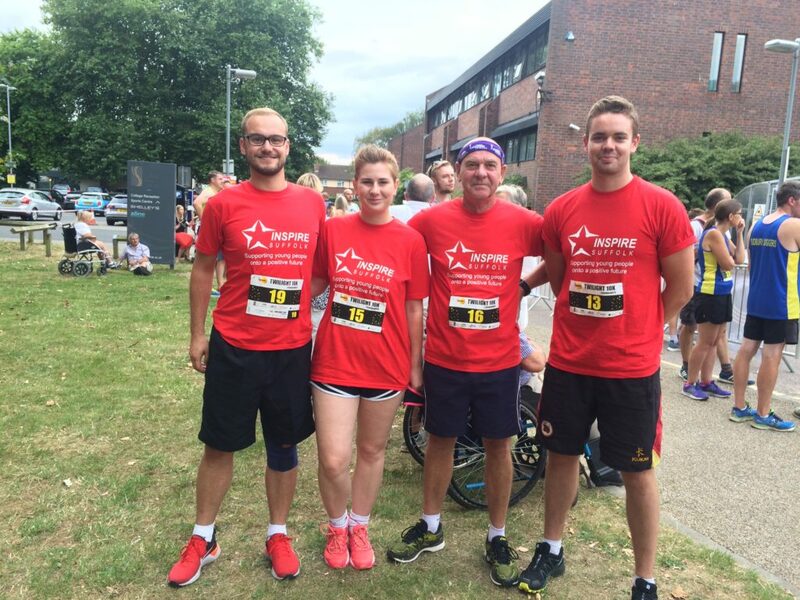 Enquire about: We’re the sold out Twilight 10K charity!